Clement Law Office has been offering creative, innovative, high quality legal services to the people and businesses in Boone and the North Carolina High Country for over 30 years. 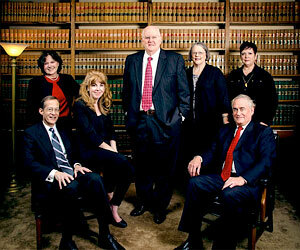 North Carolina Attorneys and Lawyers specializing in Real Estate, Wills and Estates, Family Law, Contracts, Eminent Domain and Personal Injury. 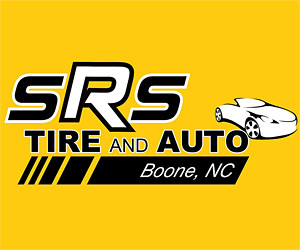 SRS Tire and Auto wants to be your Boone NC Tire and Auto Repair Shop. Our purpose is to affordably and reliably service the vehicles you’ve come to depend on. Visit or call our Automotive Service Center in Boone NC today to set up an appointment for quality tires, alignments, preventive maintenance, and automotive repair! Goodyear Snow Tires! 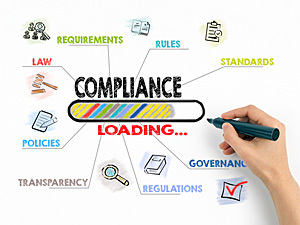 SOC2 Services is a dedicated assurance and consulting services firm specializing in SOC readiness assessment and examination services. SOC2 services has offices in Florida and North Carolina and provides SOC assurance and consulting services throughout the U.S. The Frugal Gourmet Catering Company specializes in catering services for Mountain Destination Weddings in the Western North Carolina High Country. 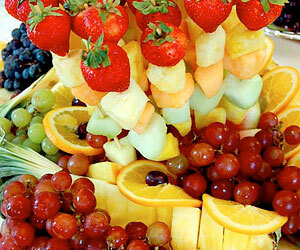 Catering Buffet Style, Hors D’oeuvres, Table Service and Complete Meals. Over 20 years of catering service expertise. The perfect match to whatever delicious cuisine you choose. Traditional or eclectic... elegant or casual... Choose from exquisite, savory Hors d’oeuves, bountiful dinner buffets or perfectly plated meals. And the Barbecue and Ribs? Your guests will clamor for more! 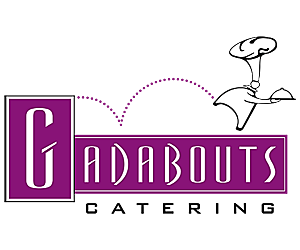 Stunning presentations and delicious, imaginative cuisine have combined to make Gadabouts Catering a favorite for weddings and events. AppUrgent Care Center provides walk-in care for patients with non-life threatening illness or injury. We can handle sore throats, sprains, fever, flu, cuts that require stitches and more. Open Monday through Friday, 8 AM – 7 PM, Saturday and Sunday from 9 AM – 5 PM. The Watauga Medical Center in Boone NC features a wide range of healthcare including a 24-hour Emergency Room, Neurology clinic, various Surgery programs, Kidney Dialysis, Critical Care Center, Laser Surgery and Imaging, Cardiology, a full Laboratory, and the new Seby B. Jones Regional Cancer Center. The Twilight Inn Foundation is a non-profit organization formed to help animals in need in the North Carolina High Country. Our mission is to provide care and housing for older or special needs animals who have run out of options. 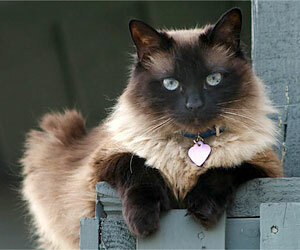 Adoptions will be considered and welcomed if those perfect pairings present themselves. Founded by Dr. Margaret A. Federhart. Visit our website to make a donation. 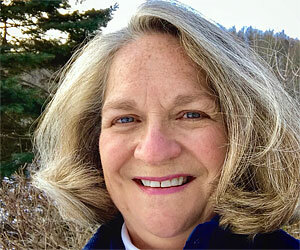 Margaret A. Federhart, DVA, CVA, specializes in holistic veterinary medicine, which takes into account the whole animal, restoring balance both physically and mentally. The emotional state of your pet is just as important as the physical, because mental symptoms often lead to physical problems. House calls and office visits. 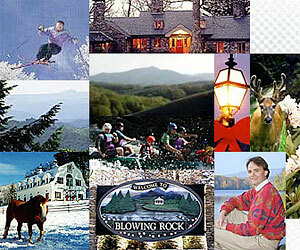 We are a premier Boone NC real estate agency, serving the North Carolina High Country. Our experienced and professional team of Realtors can assist you. We know the area real estate market. We can help you find your dream home or vacation getaway! Real estate office located on Highway 105 South in Boone NC. If you are selling, buying or investing in the North Carolina High Country, then Caroline B. McGuire is your real estate broker! She desires to be “The Guide by Your Side” which is advantageous to any client who is eager to acquire the perfect property or address in the North Carolina High Country. NC Real Estate license #307892. Hardware Store For Sale By Owner – Village Hardware Store located in downtown Blowing Rock NC, is an established retail turnkey business. Commercial property includes store, garage, and a large, newly renovated upstairs apartment. 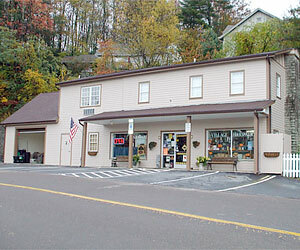 Live in retail business or prime rental property in downtown Blowing Rock NC. 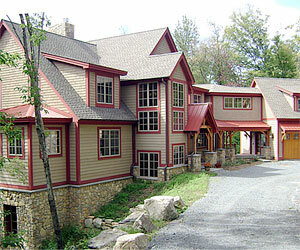 Specializing in Luxury Log Homes and North Carolina Real Estate for the North Carolina High Country. Serving the High Country Real Estate needs of Banner Elk NC, Blowing Rock NC, Boone NC, Valle Crucis NC, and the North Carolina Mountain Resort Communities of Linville Ridge and Elk River. Call John Speckmann today! Own a piece of the North Carolina “Horse Country”! Leatherwood mountains has it all; privacy, amazing views, streams, pastures, pristine forests and 100 miles of horse trails. Luxury homes and land are for sale through our sales office. Call 1 (877) 736-8686. 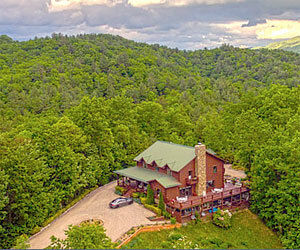 Eastern Tennessee Mountain Estate For Sale. Secluded Mountain Estate consists of 141 acres, 1 Fully Furnished Log Lodge atop of the mountain, 1 Fully Furnished Log Cabin next to the creek. 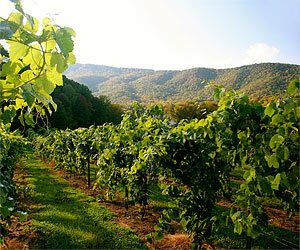 West Jefferson North Carolina is one of the hottest Blue Ridge Mountain real estate markets. 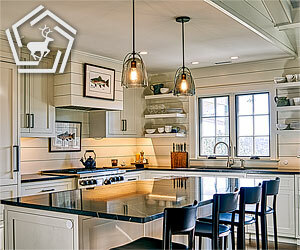 We can assist you with your North Carolina High Country real estate needs! Call us today! Regency Properties is located in downtown West Jefferson, Ashe County, North Carolina! Our experienced Ashe County North Carolina real estate agents can help you find that perfect Ashe County real estate property, mountain land, dream house or vacation rental property. Appalachian Chimney Sweep offers chimney cleaning services with an Amish work ethic. We provide honest, prompt service and leave no mess behind ourselves. We offer state of the art chimney cleaning with the newest equipment. If your chimney leaks, we can repair and waterproof your crown, cap or masonry. Doug McGuire has build his company’s reputation the same way he builds his clients’ custom homes literally from the ground up. Watauga County North Carolina custom home builders and contractors since 1987, serving Watauga County, Blowing Rock, and Boone NC. Residential and Commercial Construction. Elite Painting and Finishing is a full service, custom house painting company, serving Banner Elk, NC, Boone, NC, Linville, NC, and surrounding areas. We are a local, high country company, specializing in interior painting, exterior painting, cabinet painting, and faux finishing. 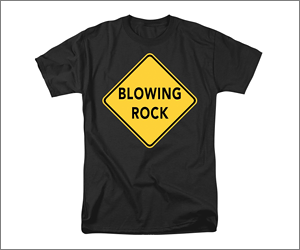 Enterline & Russell Builders, Inc.
Enterline & Russell Builders, Inc. is a Full Service Custom Residential Home Builder and Commercial Contractor serving Western North Carolina, Blowing Rock, Banner Elk and Boone NC since 1983. In addition to commercial construction and new home building, we build additions, conduct remodels and perform home repairs. High Country Stone specializes in the manufacture and installation of marble and granite kitchen and bathroom countertops. Bring in your cabinet layout from the cabinet maker or even a hand drawing with dimensions. We can use your layout to give you a quote on your project. Serving all of Western North Carolina. Our Natural Looking High Dynamic Range (HDR) Photography produces Greater Dynamic Range over Standard Digital Photography, which ensures Higher Quality Photos and Repeat Traffic to your Website! Boone NC Website Photography Services for Vacation Rental Websites, Real Estate Websites and Custom Home Builder Websites. John Speckmann Photography specializes in Portrait Photography and Nature Photography of the North Carolina Blue Ridge Mountains. Portrait Studio located in Blowing Rock, NC. 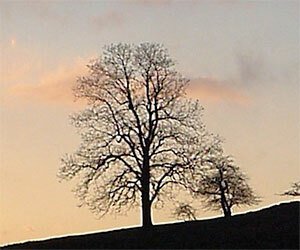 Photos By Meta Commercial Photography features Award Winning Photographer Meta Gatschenberger. Providing Onsite Commercial Photography Services for Vacation Rentals, Real Estate, Commercial Sales and Custom Home Builders, within 1 hour of Boone, NC, including Blowing Rock, Banner Elk, West Jefferson, and Linville NC. Traditional or eclectic... elegant or casual... Choose from exquisite, savory Hors d’oeuves, bountiful dinner buffets or perfectly plated meals. And the Barbecue and Ribs? Your guests will clamor for more! Stunning presentations and delicious, imaginative cuisine have combined to make Gadabouts Catering a favorite for destination weddings. 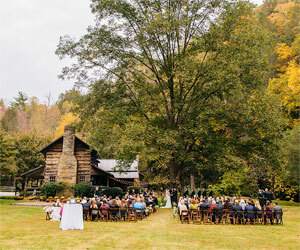 Get hitched in the North Carolina Horse Country! Let the beauty of the majestic North Carolina Blue Ridge Mountains be the witness to your blessed union. Future brides are born with instinctive expectations of what their wedding day will entail. 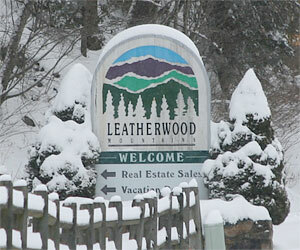 Leatherwood offers many magical settings for the ceremony and reception. Effective Search Engine Optimization sets Blue Ridge Media apart from many other North Carolina Web Designers. Custom Web Designs include Search Engine Optimization and Search Engine Submissions. View our Proven SEO Results. 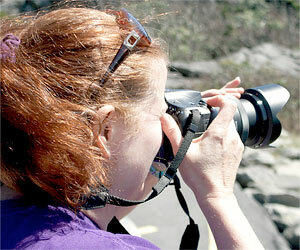 Professional North Carolina Web Design and Website Photography for the North Carolina High Country since 1998.